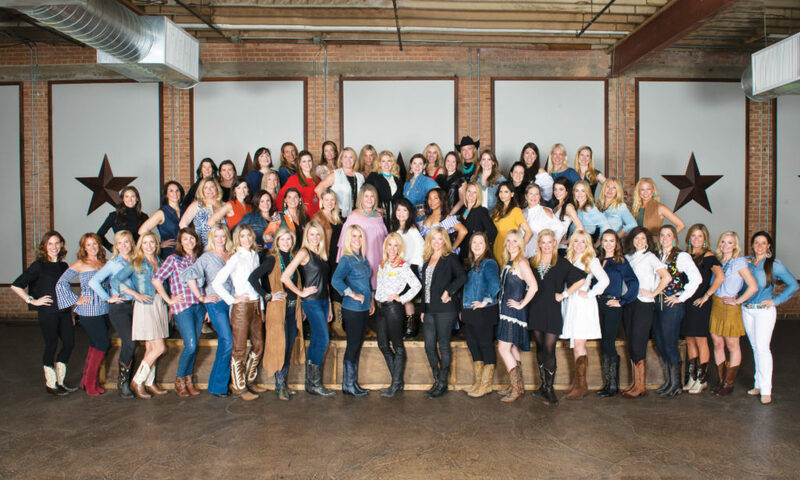 Since 1974, Dallasites have been dusting off their cowboy boots to help raise more than $77 million for cancer research, and this October the world’s largest single-night fundraiser for the American Cancer Society will celebrate its 45th anniversary with sapphires and spurs. Co-chairs Jonika Nix and Katy Bock (pictured above) said this year’s ball comes after a sharp reminder of the importance of such fundraisers. In addition to raising money for cancer research in North Texas, the Cattle Baron’s Ball also will solicit donations to promote awareness and resources for veterans dealing with cancer and being helped by the American Cancer Society. “I have been very fortunate to not have lost any close family members to cancer, so I see my work on the ball as my way of counting my blessings,” Nix said. Over the years, both Nix and Bock have touched many aspects of the Cattle Baron’s Ball; Nix has served as an underwriting chairman, auction chairman, live auction chairman, and sat on the underwriting committee; while Bock has chaired the silent auction, membership, Junior Cattle Baron’s, and served as co-chair of the underwriting and production committees. “Having been a member of the organizations since 2009, I have seen so many dedicated women join forces for the causes, and I am honored to serve as chairman,” Bock said. 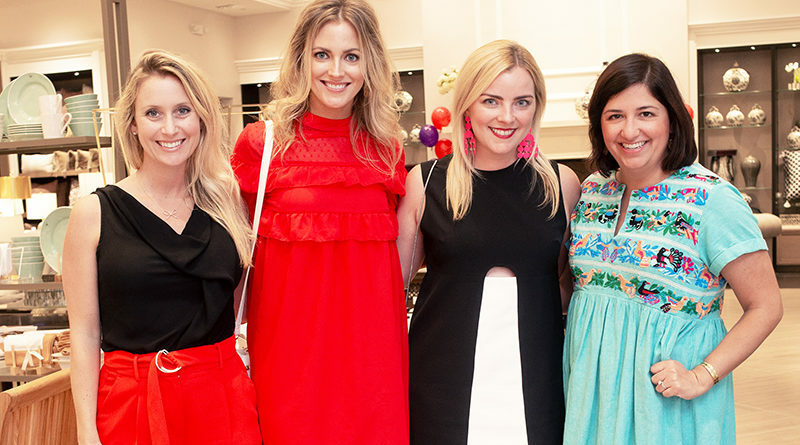 Seeing attendees have a good time and watching a year of hard work and dedication that will result in a memorable evening for donors and the committee – with much money raised for a great cause – are what both ladies say they look forward to the month. This year’s theme, “Sapphires & Spurs” Kickin’ it to Cancer for 45 Years truly sums up the Cattle Baron’s Ball and its mission to end cancer. The event has earned a reputation for bringing in the big bucks with a western-themed night of top-tier entertainment, fantastic auction items, and a growing guest list. Beginning in 1974 with a Johnny Cash performance at the ranch of Toddie Lee Wynne (famed oil investor, real-estate developer, and Dallas Cowboys minority owner), the ball continues to be one of the biggest social fundraisers in Dallas. This year, three-time Grammy-winning artist Zac Brown Band will headline the event with the impressive Hall-of-Famer Charlie Daniels opening the performance. 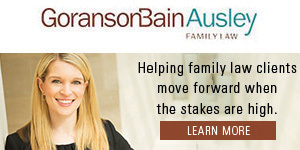 Cattle Baron’s Ball with be at Gilley’s Dallas on Oct. 20. Visit cattlebaronsball.com for more info.